Since opening its doors in Chattanooga in 1980, Southeastern Salvage has been offering customers the convenience of shopping for home decorating items from around the world without having to venture far from home. People often dream of travelling to exotic, far off locations and returning laden with hand-crafted items unique to the destinations they visit. Many, however, never have that opportunity. 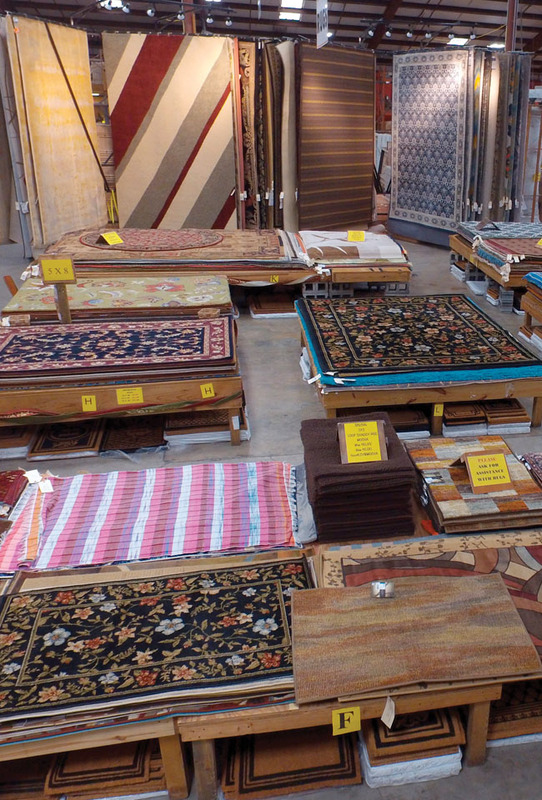 In addition to these and countless other home décor items, Southeastern Salvage also features an impressive array of building materials from name brand manufacturers such as Bruce Hardwood Flooring and Kitchen Kompact Cabinetry. So successful was the Chattanooga location of Southeastern Salvage, the company expanded into additional markets in metro areas of six states with ten stores operating under the name Southeastern Salvage Home Emporium and Home Emporium. Shoppers in Nashville and Knoxville, Tennessee; Huntsville, Birmingham/Irondale, and Mobile, Alabama; Shreveport, Louisiana; Columbia, South Carolina; Chesapeake, Virginia; and Cincinnati/Springdale, Ohio are discovering the finest in hard-to-find items for their homes. And Southeastern Salvage is exploring the possibility of expanding into even more markets in the future. In an environmentally conscious society, recycling has gone beyond what was once a curious fad to an outright fashion trend today. Upcycling, also known as creative re-use or re-purposing, takes materials or products that are unwanted for their original function and, through remarkable creativity, transforms them into pieces of art, home decoration, or other useful items. Saving these materials from landfills reduces the consumption of new raw materials and can result in a reduction of energy usage, air and water pollution, and even greenhouse gas emissions. Southeastern Salvage commissions artists and craftsmen from around the world to design handmade products, many from reclaimed materials. Buyers are constantly striving to find products that are made from sustainable resources. All are unique, one-of-a-kind finds. Village women in West Bengal, India, for example, layer vintage recycled saris and painstakingly hand-embroider them with thousands of small and delicate kantha stitches to create one-of-a-kind quilts, pillow covers, lampshades, stools, and chairs. Each unique piece is made with pride by artisans who support their families and their communities through fair trade. In addition, much of the wood furniture found in Southeastern Salvage stores comes from timbers, doors, windows, and decking rescued from old buildings, houses, warehouses, barns, fences, wagons, ships, and docks left along the streets, shorelines, and empty fields of India. Stimulating the economy of these and other small villages around the globe makes our world a stronger and more stable place in which to live. Since its inception, Southeastern Salvage has been committed to excellence in the products it brings to its customers and making their shopping experience one they will remember long after the items they have chosen are proudly displayed in their homes. Each sales associate understands that the people that browse their stores are not only potential customers – they are their neighbors, friends, and families in the communities that each store serves. Customer service is much more than a catch phrase – it is a goal that each associate strives to achieve. They focus on cultivating lasting professional relationships with their customers by offering will-call services, waiting lists, and transfers of requested items from other store locations. The company’s management is also keenly aware of their commitment to their staff. Southeastern Salvage’s Employee Profit Sharing program gives employees a sense of ownership in the company. In addition, team building exercises and opportunities to advance within the company offer incentive and increase employee longevity. Constantly striving to stay ahead of the curve in offering the finest service to its customers, the company’s newest expansion has been in closeouts and liquidations. 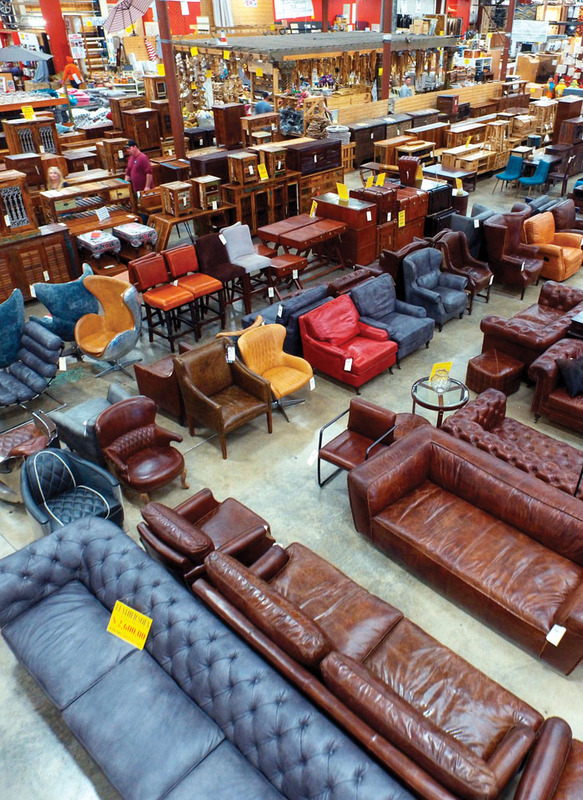 Buying closeouts and liquidations from companies with online stores has enabled Southeastern Salvage to offer dotcom buyout deals that have become legendary among shoppers looking for bargains.